Easter holidays are filled with a tonne of great childhood memories, almost all of mine start with hot cross buns in the morning followed by an endless supply of Easter eggs. 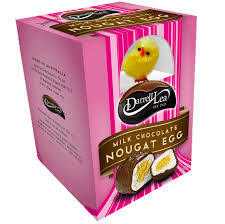 Now as I’m a grown woman, the novelty of Easter eggs is not so much there. However as I welcome myself back to NZ after a year long overseas experience in Indonesia, I found myself this easter week looking for something that may help you over the long weekend to keep the scales from tipping, and I was shocked when I learned these 2 things. So let’s address the first. 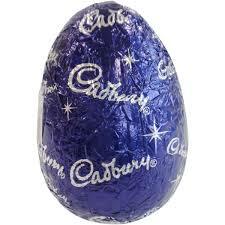 Per every 25 gm of Easter egg, there are approximately 14 gm of sugar. For those of you who don’t know, every 4 gm of sugar is equal to 1 tsp of sugar. So when you read the nutrition label and check the sugar content. Translating 15 gm of sugar per serve, into 3.5 tsp of sugar may help give you the perspective you need to choose a different item, or adjust your serving size. With its gooey center and milk chocolate shell, the Cadbury Creme egg is an Easter tradition that’s loved by most of the country. 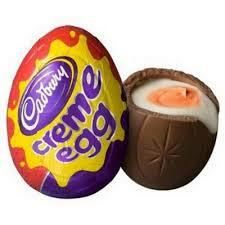 But while they may look small, a Creme Egg packs quite a calorie punch — thanks to the fondant centre. Containing 150 cal. To burn off a single creme egg you’re looking at almost 20 minutes of skipping, a jog for 19 minutes or even a brisk 35 minute walk. The small cadbury 125g bag has 15 eggs per packet. With each tiny egg containing 35 calories, and if you eat all 15 which is more than doable over the long weekend, you’re looking at around 537 calories and you’d have to do an hour of a very high energy zumba class and more. 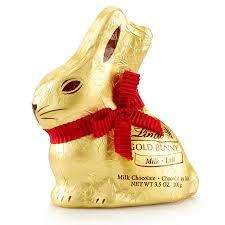 He’s pretty cute, but the 100g Lindt Gold Bunny will have you walking for hours to burn off the 543 calories that he brings. If you don’t quite have the time, opt for a run instead — which will bring the workout time down to 1 hour. Containing 562 calories, this 105g hollow Easter egg will take 65 minutes of cycling, more than 60 minutes in a HIIT class or at least an hour and a half pilates class to work it off. 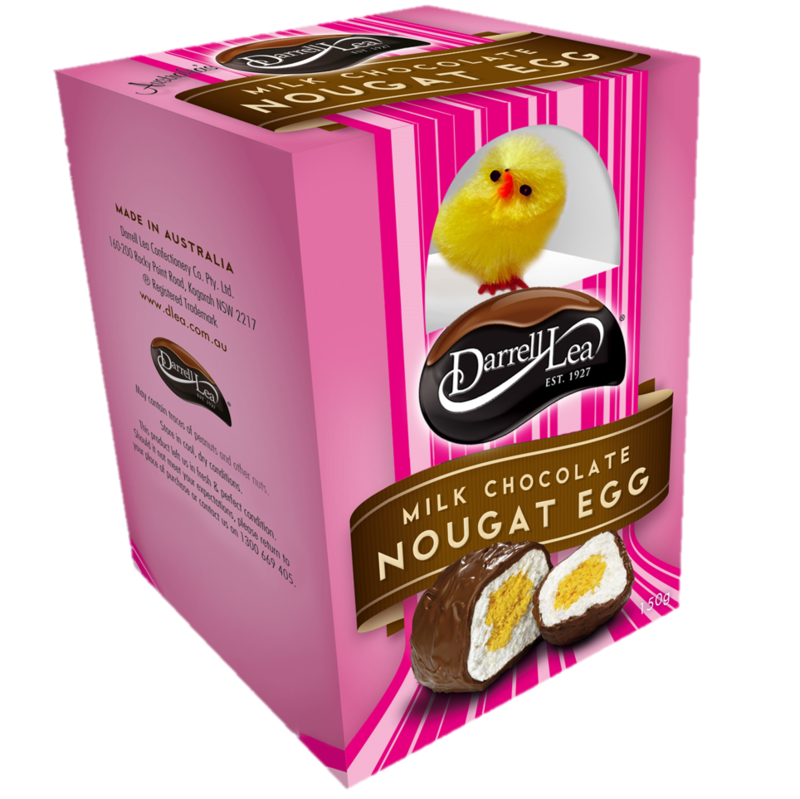 It is pretty old school, but if you do prefer the Darrel Lea Milk Chocolate Nougat Egg you would be consuming 651 calories if you ate the entire egg yourself. And lastly, if you love to wake up to the smell of warm hot cross buns in the oven, Brace yourself for one hour of swimming, more than 60 minutes of jogging or 45 minutes of rowing to burn this sweet treat off. 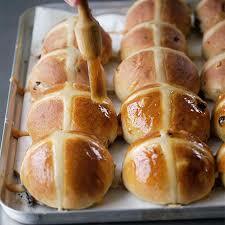 Lastly, just because it contains fruit — don’t think you’re doing yourself any favours if you opt for a Hot Cross Bun. The average woman aged 35, weighing 71 kg would have to walk for 108 minutes or run for 46 minutes just to burn off two hot cross buns — which typically contain about 430 calories. So here’s what you can do about it! 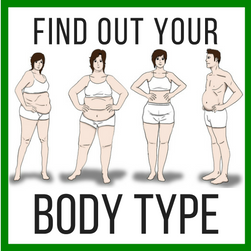 The serving size of sugar recommended for females is 26 gm per day And for men, 30 gm per day. Provided you are eating at least 80% whole food diet, your sugar intake should already be very low. 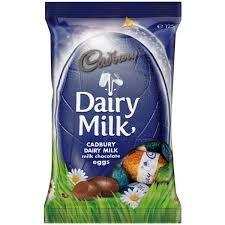 Control your environment and buy a small amount of high quality chocolate instead of bulk buying the cheap stuff. Out of sight out of mind is key after the Easter period is over. And lastly, I do not recommend you take an exercise holiday, on the contrary. 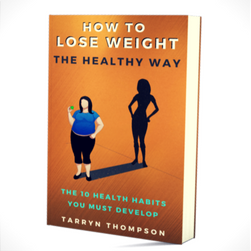 Exercising in the morning on the day you decide to have your treats, will create space for your muscles and your liver to absorb the sugar and extra calories making sure there is very little spillover or none at all, so there is no conversion to fat. Have a fabulous Easter weekend, and enjoy yourself with your friends and family. 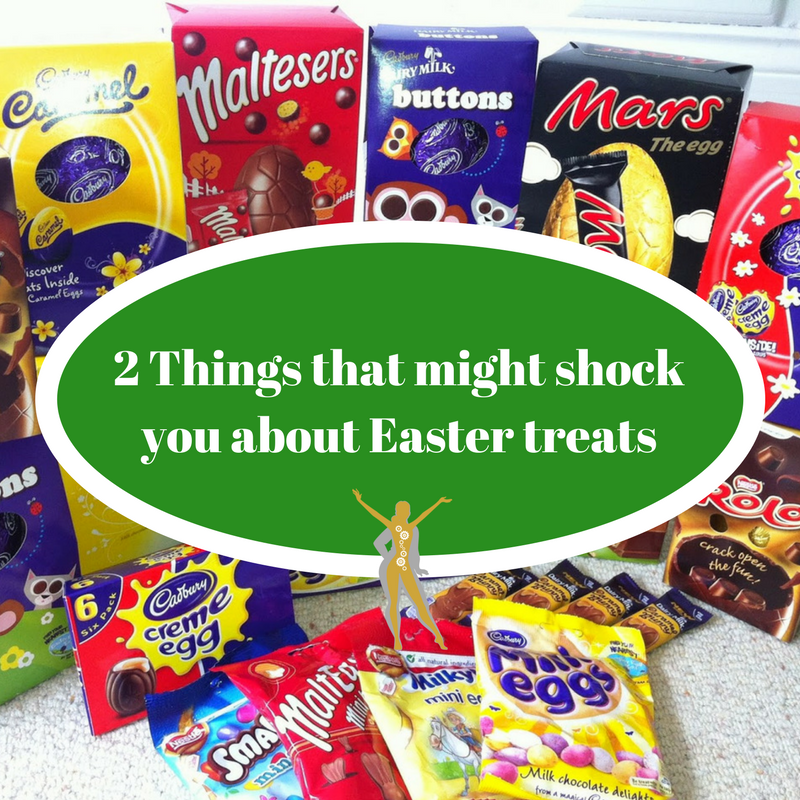 No Comments to "2 Things that might shock you about Easter treats"